We stock our inventory with a variety of foreign cars, ranging from more affordable brands (e.g. Toyota, Mazda, Honda) to luxury makes (e.g. Mercedes Benz, Lexus, Land Rover). 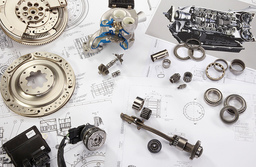 We also carry American parts that interchange with imported vehicles. We offer some of the most competitive prices in town for our reconditioned vehicles. Our seasoned staff focuses on building and maintaining the freshest inventory of late-model, foreign car makers. 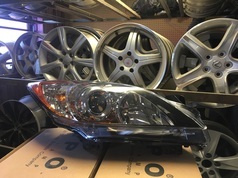 From engines to tail lights, we offer installation on most car parts at reasonable prices. 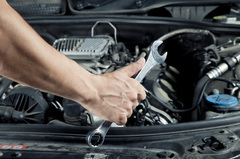 Our company is highly experienced in general mechanic diagnostics and auto repairs. We are confident we can fix your car problems or recommend the appropriate specialist. Our trusted network of local auto body shops have the capabilities to fix a small fender bender to completely rehabilitate a salvaged vehicle to state-approved standards. We use industry-specific software to locate parts across the U.S. to better serve our customers’ needs. 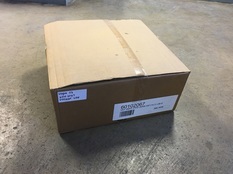 We also utilize daily FedEx shipping to get your parts to you as soon as possible.